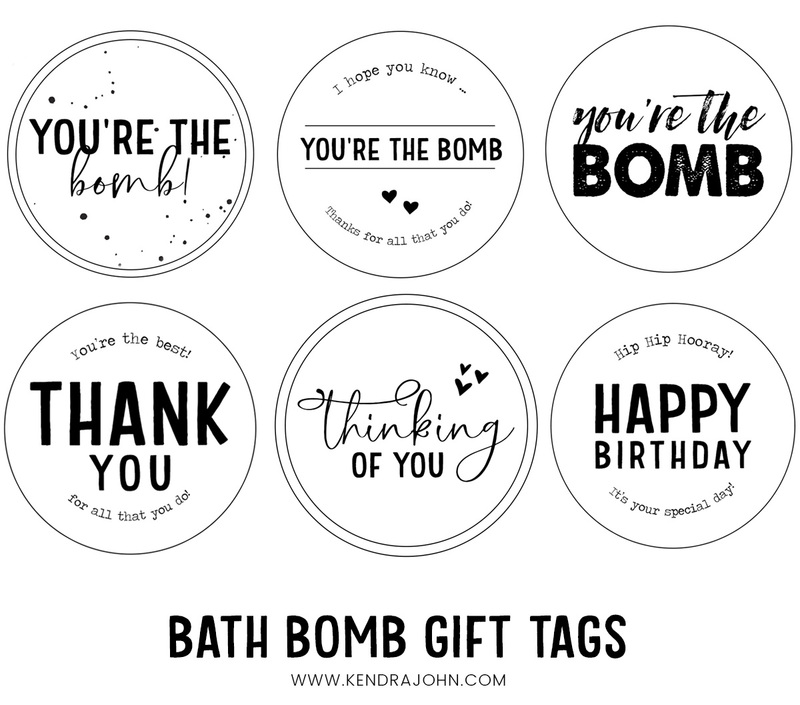 6 Printable Bath Bomb Gift Tags for All Occasions! – This post contains affiliate links. Bath bombs make fantastic gifts because they deliver the subtle message “Hey friend, you work really hard. Why don’t you take a hot bath and relax. You deserve it.” And don’t we all deserve a little rest and relaxation! 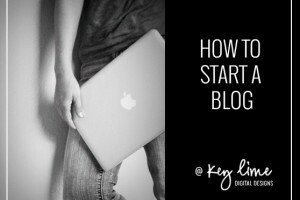 I teamed up with my good friend Cami from Tidbits to bring you this post today! She’s an amazing DIY and Home Decor blogger and I adore everything she does! 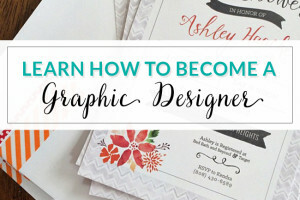 We brainstormed to come up with a project that she could DIY and I could design some printables for. 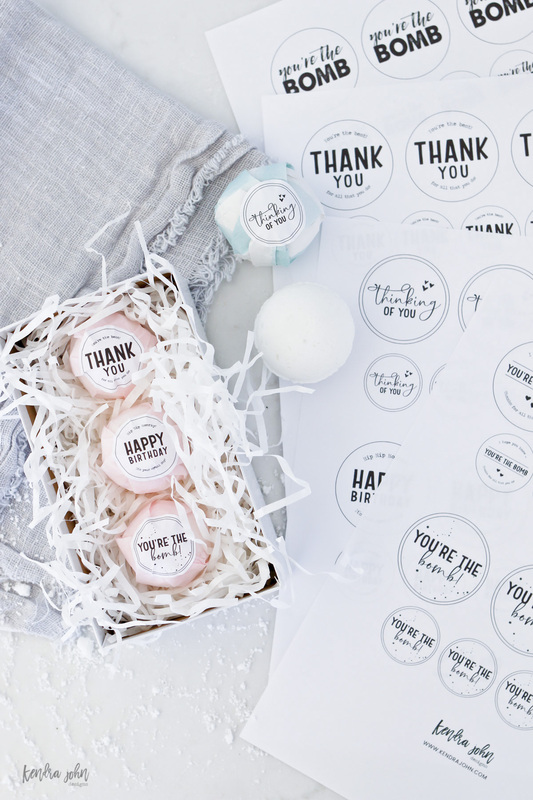 That’s how these Rejuvenating Bath Bombs and gift tags were born! They’re scented, fizzy, and fun! Drop a bath bomb in a hot bath and they dissolve! They are usually made with ingredients that help your skin stay moisturized and can be made with different essential oils to help brighten your mood! Last year I left my husband and 3 kids home for a few days while I went on a work retreat. My husband texted lots of photos showing the activities he and the kids were doing. In between the photos of a bloody nose and a diaper blowout, he sent me a picture of the kids in the bathtub. It turns out that my husband and the kids had made their own blue bath bombs! They assured me that the bath bombs were awesome and that the bathtub wasn’t stained after all. Who Should I Gift Bath Bombs too? 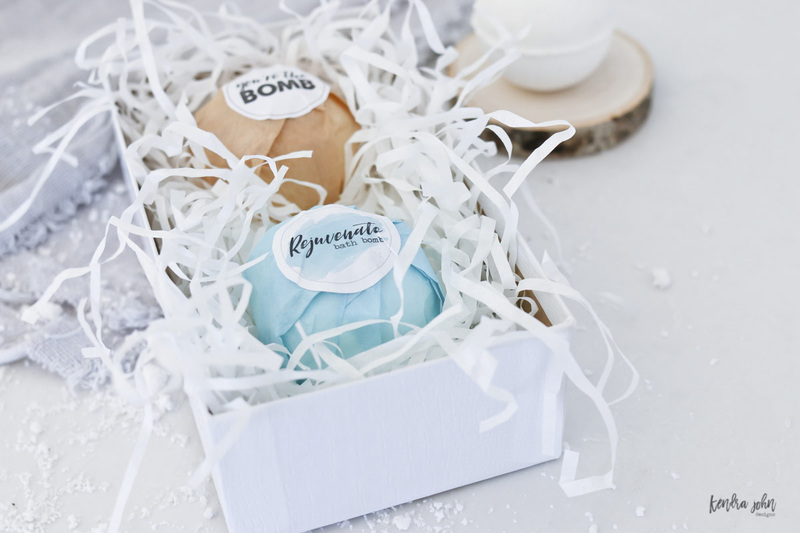 Bath Bombs make the perfect gift for EVERY girl you know! Mom, sister, aunt, grandma, your kid’s school teacher, moms in playgroup, your babysitter … I’ve never met a woman that didn’t like to pamper herself occasionally! 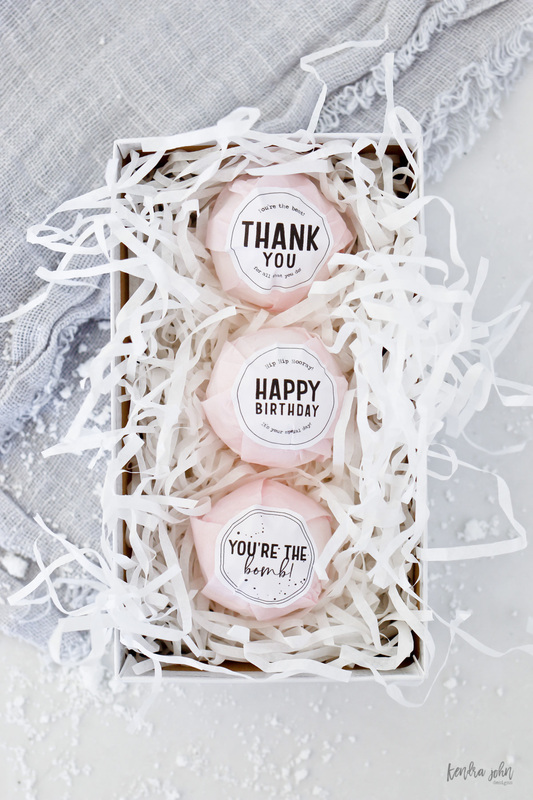 You can give Bath Bombs for any occasion! 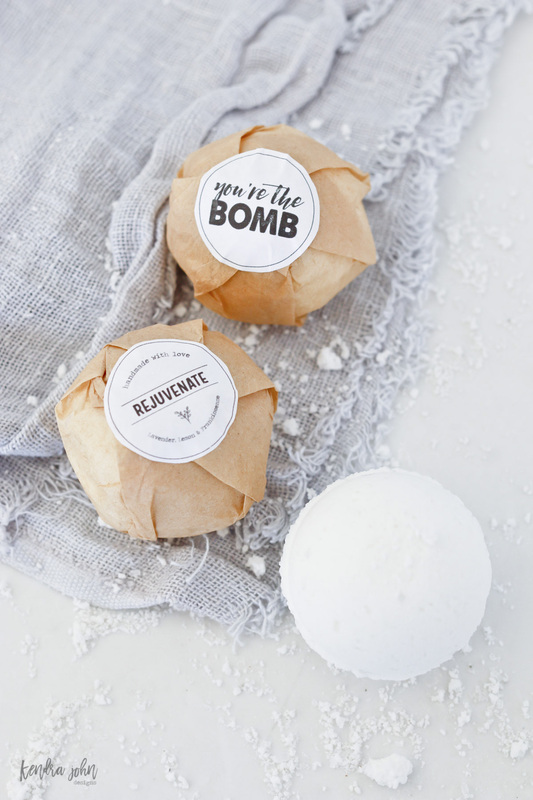 Wrap up a single bath bomb or give a few to make a bigger gift! Can I make my Own Bath Bombs? Heck yes! If my husband and kids can do it, so can you! In fact, Cami has created the perfect Rejuvenating Bath Bomb tutorial for you! You can get all the details, recipe, and supply list over on her blog. The ingredients are all natural and she includes a few different oil options. Can I Buy Bath Bombs Instead? 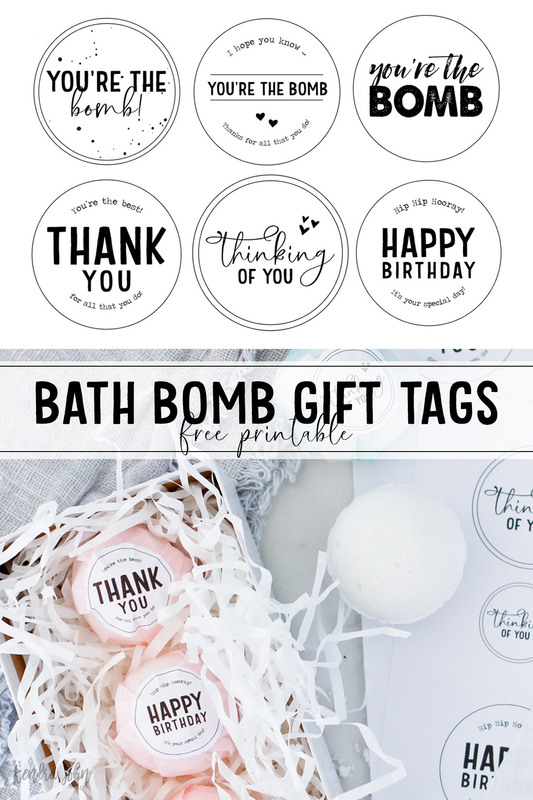 If you aren’t into DIY’s you can most definitely buy bath bombs and still use the free printable gift tags! They sell bath bombs at Wal-Mart, Target, Lush (these are super gorgeous but pricey) and of course on Amazon. 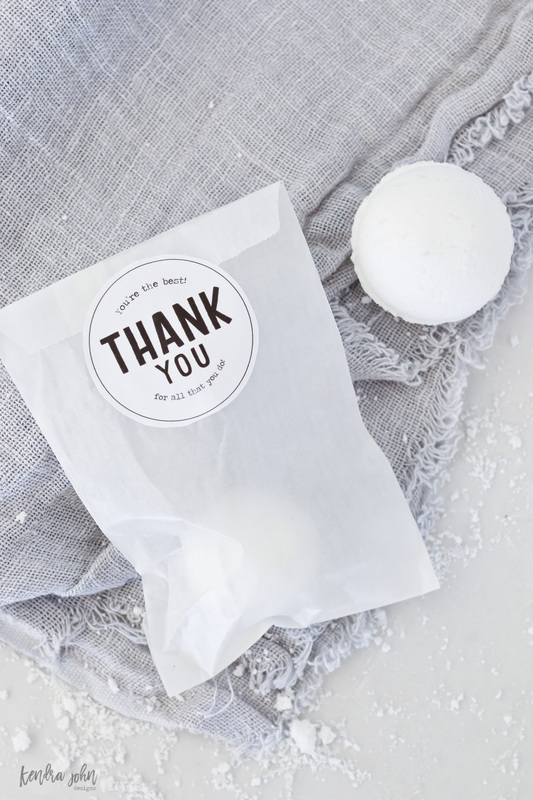 This Bath Bomb Gift Set on Amazon has 12 yummy flavors and they are the perfect size for the printables! 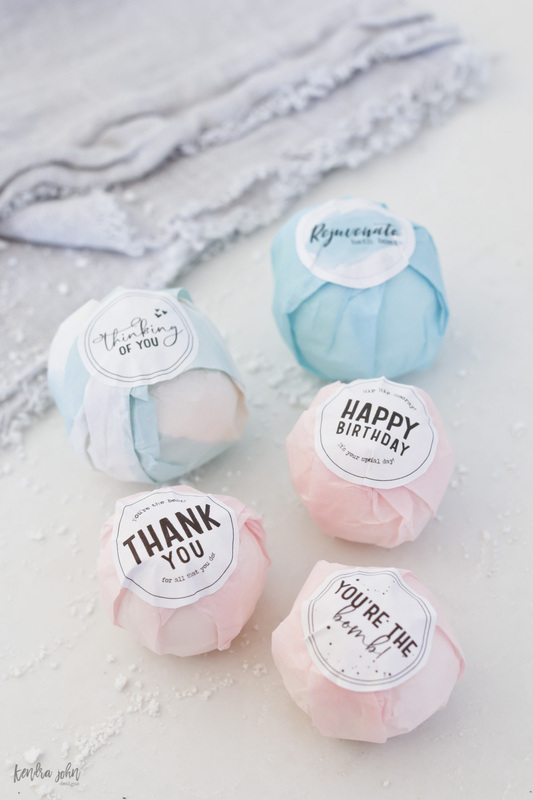 The bath bombs in these photos are wrapped in tissue paper. Quick and gorgeous! Another option would be putting the bath bomb in a small gift bag/envelope like shown below. You can grab bags like these at your local craft store or the dollar section at Target! Place it on top of the tissue paper seam to close it up! 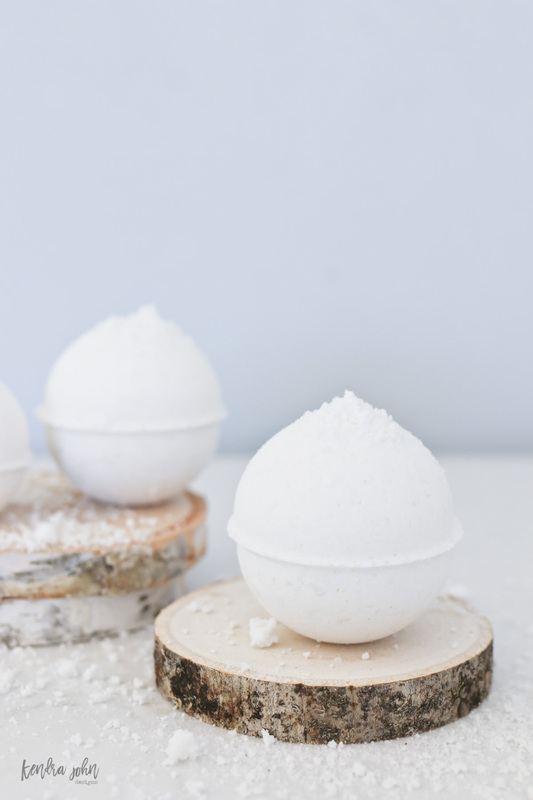 Enjoy wrapping up a few bath bombs for your friends, and make save one for yourself! You work hard and deserve a hot bath too! The Bath Bomb tags are so Cute! Thank you for the Free download but it is not working for me. I have tried it twice and it is not in my email. Would you please send the download to me? I wanted to create a tag for my daughter’s shower and have them say Boy’s are the Bomb! How can I change your tag to say that?